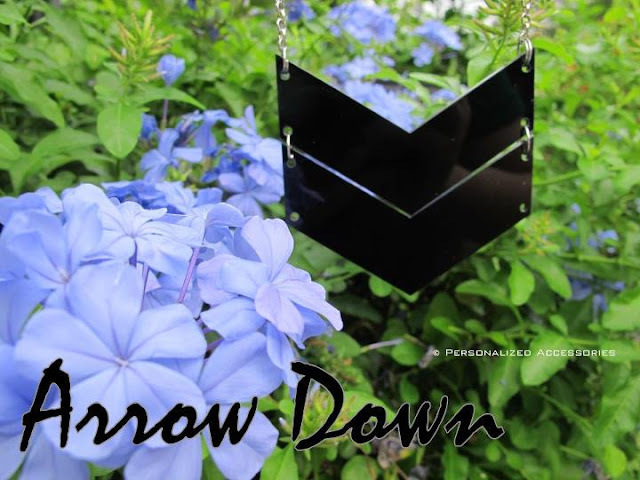 Now 3 of you could win this cute Arrow Down necklace! 2. Like PA on FACEBOOK and follow them on TWITTER. 3. Share this giveaway on your blog or facebook page. Leave url below. 4. Tweet this, "Win an arrow down necklace from @itsPAofficial! http://goo.gl/FS1UO "
Contest ends on July 20! Goodluck! Leave your name, email and URL of your post below.